Memory module for Volkswagen (VW) vehicles which are factory equipped with an engine stop-start system (aka automatic start-stop system). The original button to activate and deactivate the engine stop-start system will be upgraded with a memory function. The memory module saves the customised default behaviour and restores it every time you turn the ignition on. Most modern cars are equipped with an engine stop-start system (aka automatic start-stop system) which is activated by default. If you want to deactivate it, you will have to do it manually by pushing the deactivation button in your car. With every engine start you will have to repeat this procedure. With this engine stop-start system deactivation memory module you will get the possibility to customise the default behaviour after your fancy. 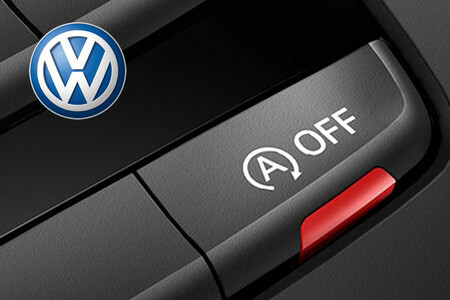 The original button to activate and deactivate the engine stop-start system will be upgraded with a memory function. The memory module saves the customised default behaviour (engine stop-start system acitvated or deactivated) and restores it every time you turn the ignition on. Unlike the permanent deactivation of the engine stop-start system by coding the ECU of your car you are not acting in a legal gray area when using the memory module. 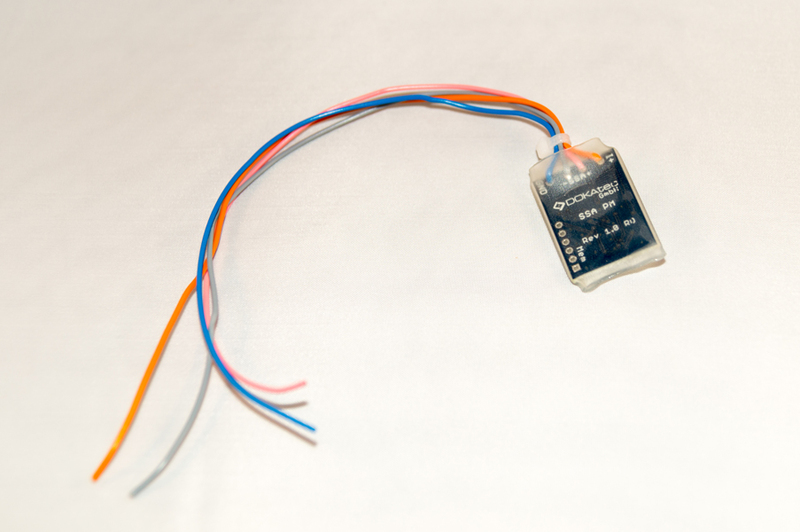 The memory module uses the factory installed activation/deactivation control and just automates the push of the button. You also have the abillity to restore the factory default behaviour on any time. The engine stop-start system deactivation memory module is based on microchip design with SMD manufacturing technology. In result it is tiny and you can hide it behind your cars dashboard without any difficulty. Please note: The installation work is not plug and play. Anyhow anyone with a bit of craftsmanship should be able to install the memory module. Installation steps are as follows. 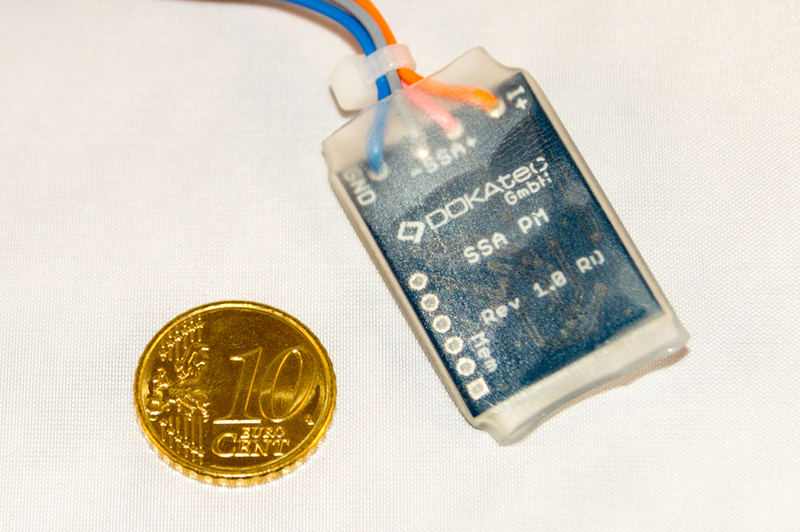 The memory module is designed and manufactured by a German company. All German quality standards are observed. Compatible to most vehicles manufactured from Volkswagen (VW) which are factory equipped with an engine stop-start system (aka automatic start-stop system). Not compatible to vehicles with the switchrow / switchelement connected via BUS system.